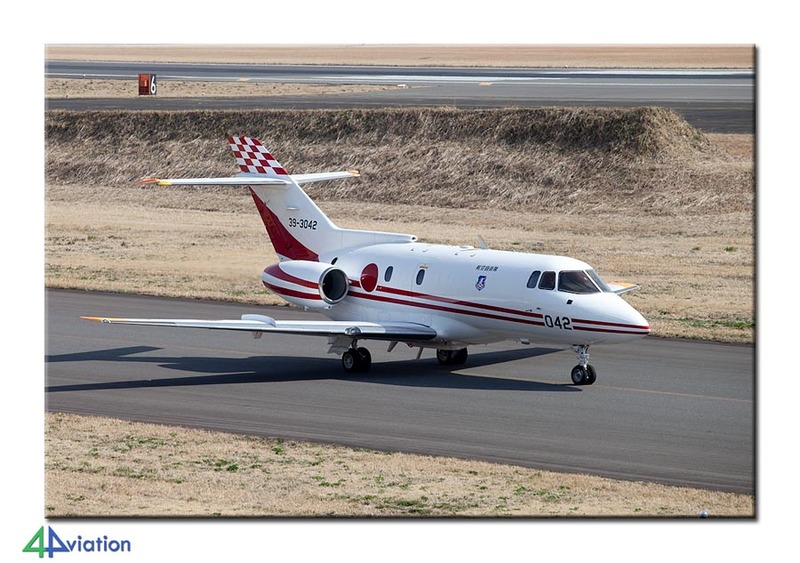 From 7 to 22 April 2012, 4Aviation travelled to Japan for, alreay, the 5th time. The eleven participants of this military photo tour have enjoyed themselves very much yet again. After the terrible Tsunami of 2011 we had to cancel our trip to Japan that year. With some people of the 2011 group, and some new people, we made trip this year to this beautiful country. As activities at Matshushima had stopped (due to the same Tsunami) we decided to alter the route a bit. 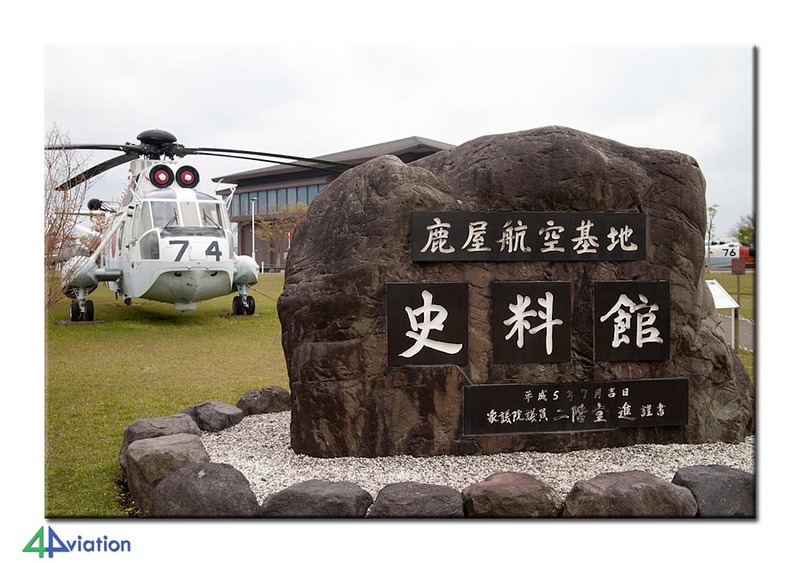 This would mean that Misawa was not visited but replaced by three new bases: Komatsu, Tokushima and Komatsushima. 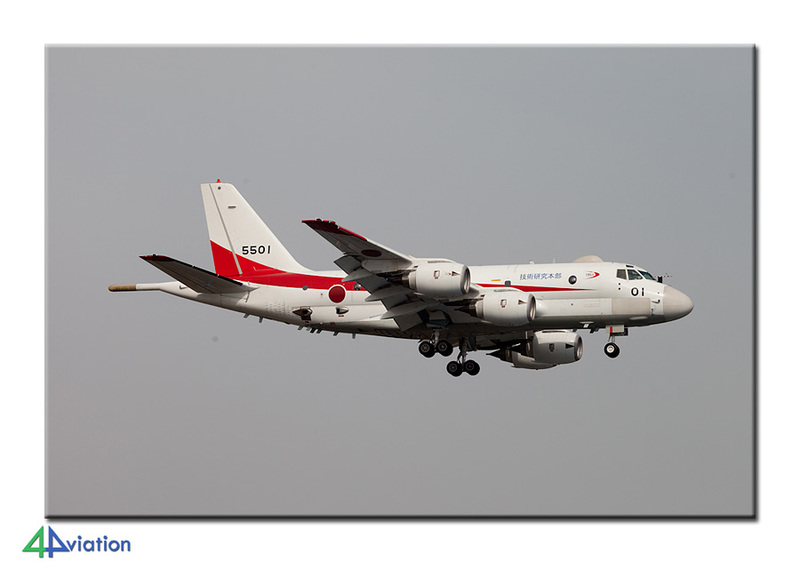 After an easy flight, our group of aviation photographers arrived in Tokyo on Sunday 8 April 2012. After picking up the rental cars, we set out to Mito for our hotel, but not after buying some stepladders, needed for aviation photography in Japan. Almost every airbase has a high fence, making stepladder standard equipment for every photographer! We had an early rise the following morning, as Hyakuri was on the schedule for Monday 9 April! We spent the morning at the well-known spotting towers. 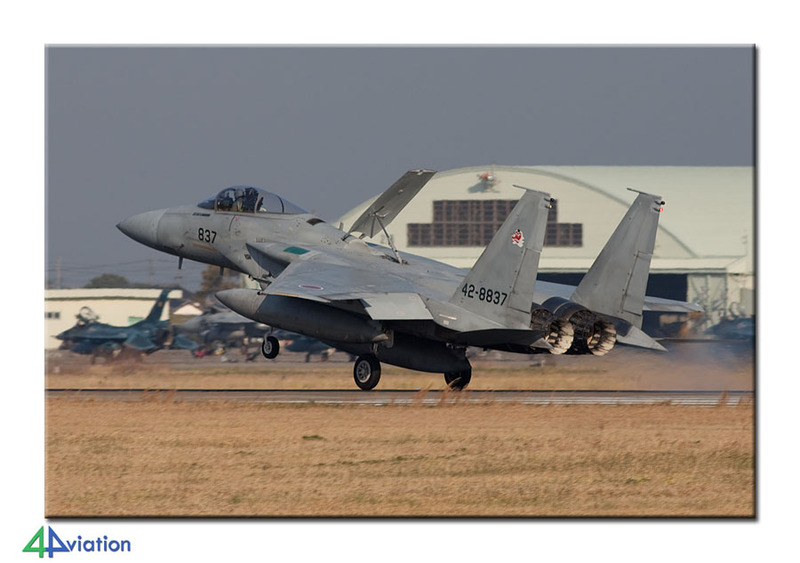 Two watch towers on the edge of the taxi-track make photography of the local F-15s and Phantoms a real treat! The spot is hardly comparable to any other location in the world. The afternoon, after the sun had moved, was spent on the other side of the runway. 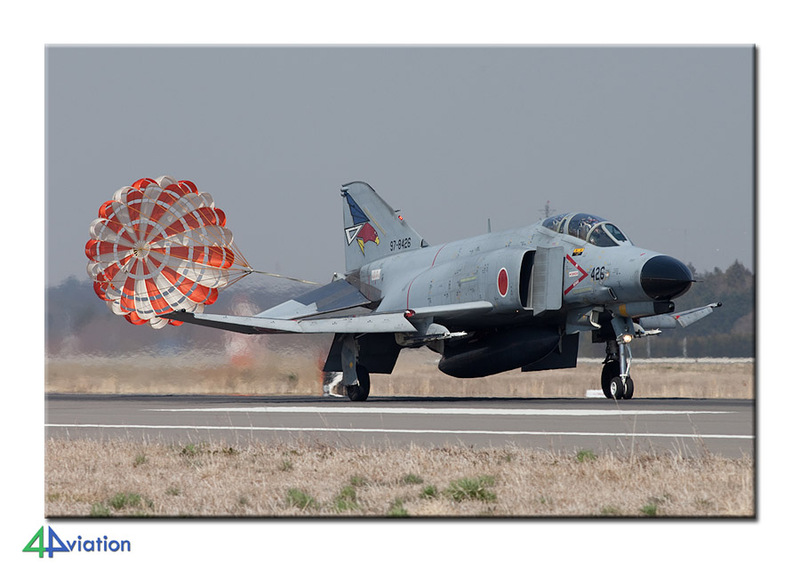 The locals flew many missions today, with the rare RF-4Es being the favourites! Although it was only the first day, the trip seemed successful already! 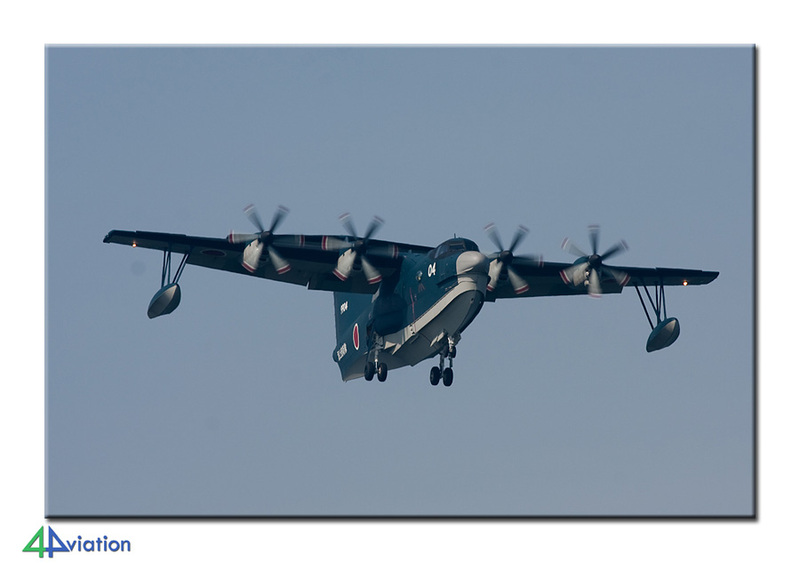 On Tuesday 10 April we started at Iruma, the main transport base of the Japanese Air Force. Photography can be done on the taxiway and the main runway. Our visit saw a variety of types, including the C-1, Gulfstream, T-4 and the classic YS-11. In the afternoon we tried our luck at NAS Atsugi, where many different types could be seen flying, amongst others the new XP-1. 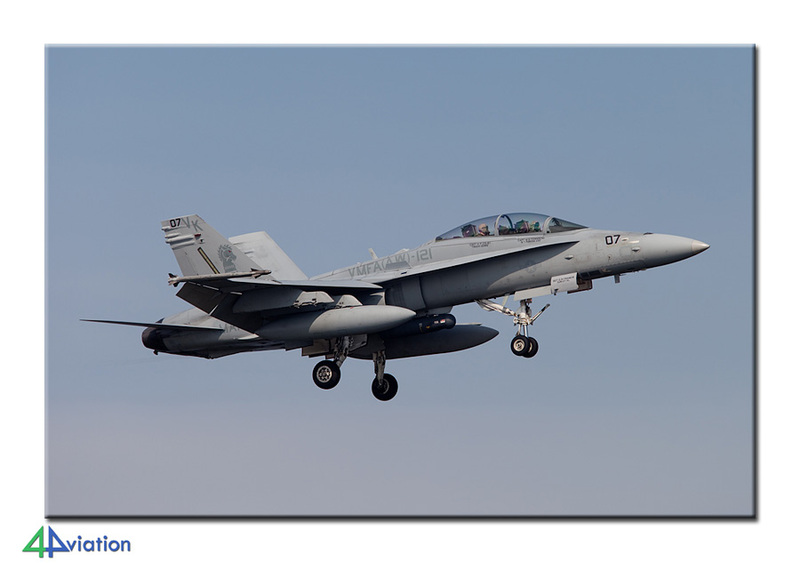 Unfortunately the Carrier Air Wing was not really active, but the newly arrived Growlers did fly some missions. 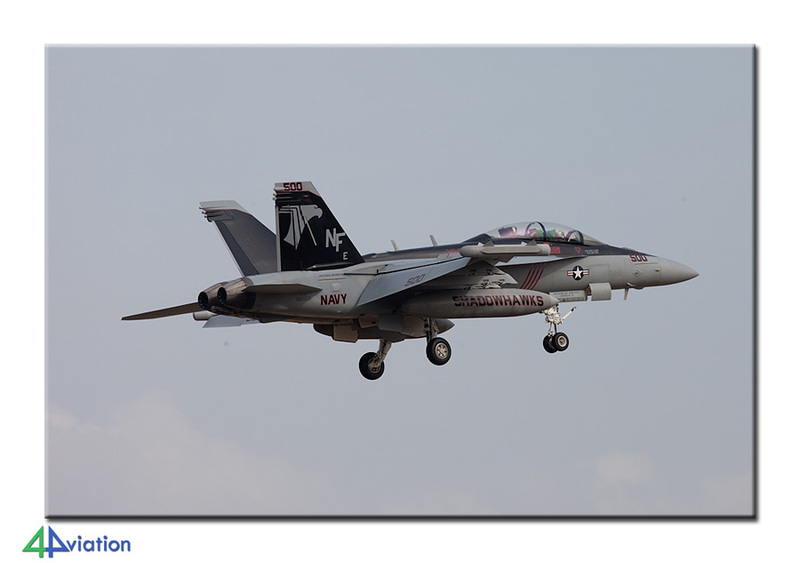 On of them was the colourful Commander F/A-18G. 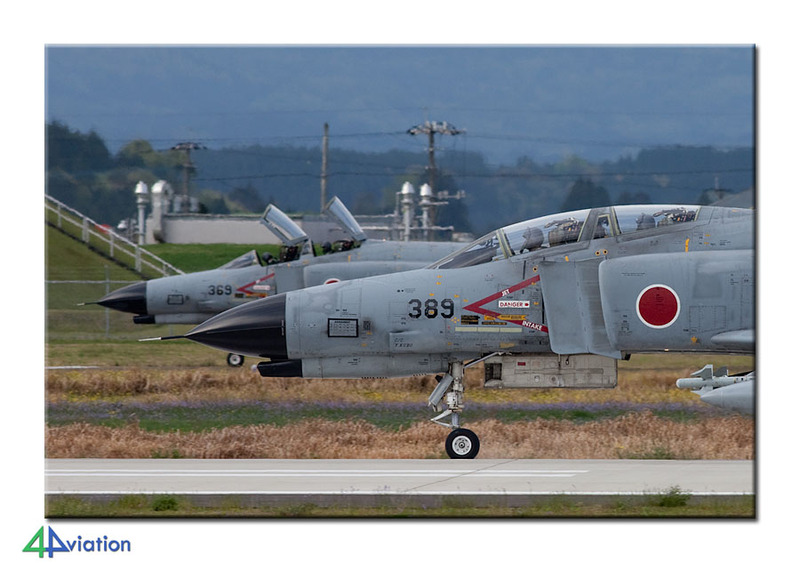 On Wednesday morning (11 April) we photographed the T-7s of the Air Force at Shizuhama. Despite the cloudy weather, the activity was quite good. This was unfortunately not the case at Gifu where there was no flying at all. We used the rest of the afternoon for the trip to Komatsu. 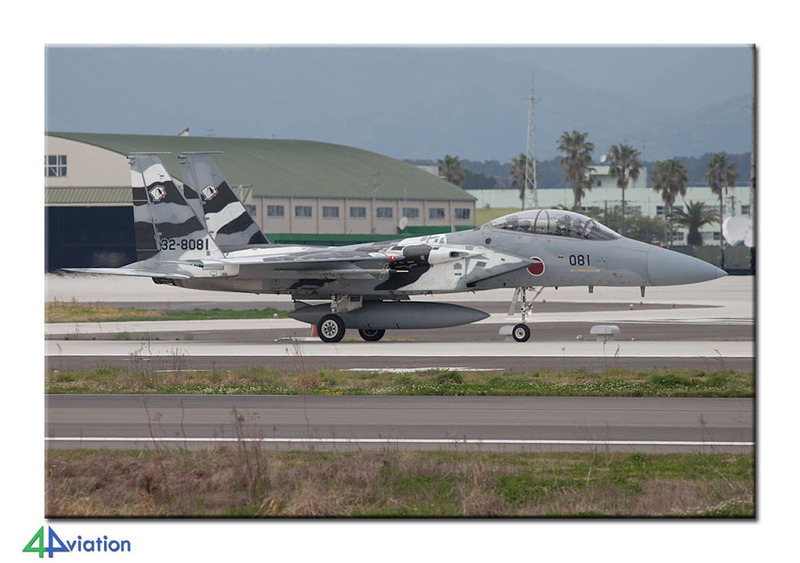 The weather on Thursday 12 April was excellent, and so were the Japanese F-15s! A lot of activity in beautiful weather was our share today. Many happy faces! At the end of the day we drove to Tokushima. A place not visited often is Tokushima. That is a shame, because the LC-90s of the Navy are pretty cool! As with many Japanese bases, photo opportunities are great here and we took full advantage on Friday 13 April! In the afternoon we visited Komatsushima for the based SH-60s. 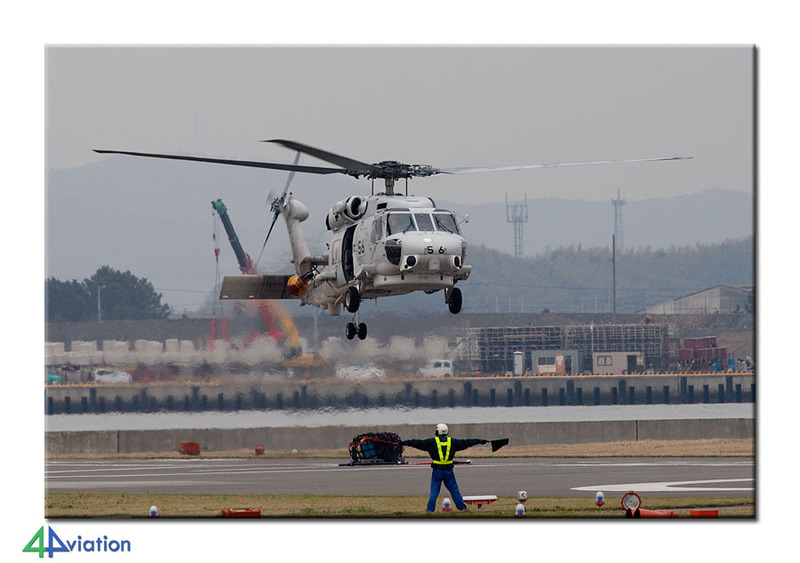 This small air base at sea offers nice photography options when the helicopters take off from the small runway. In the weekend we made the “hop” to the South, but also paid a visit to the impressive memorial in Hiroshima. 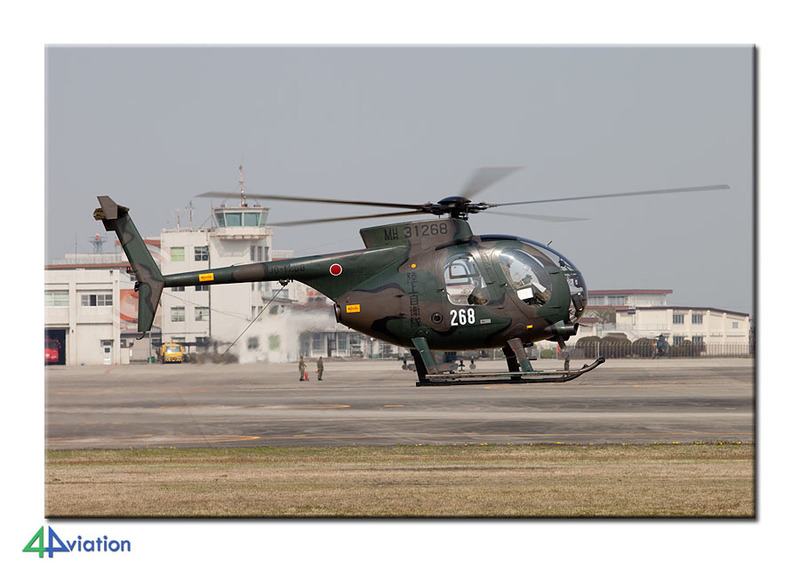 At Kanoya we were lucky that two SH-60s had decided to do some flying on the Sunday (15 April)! Besides that, we visited the adjacent museum. At the end of the day we drove to Miyazaki to our hotel. 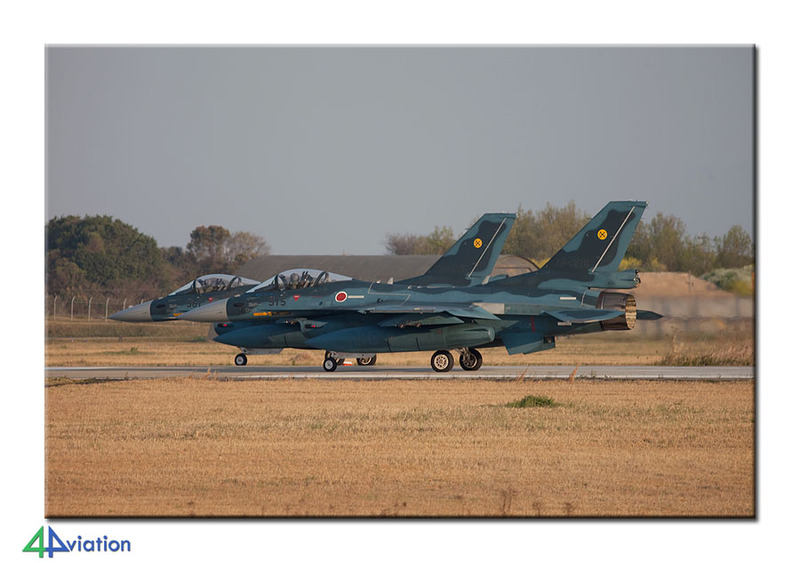 On Monday 16 April, week 2 of the trip started at Fighter town Japan: Nyutabaru. Many activities were witnessed today, and at the end of the day the sun played ball as well. Highlight of many Japan trips are the colourful Aggressor Eagles and so they were during this tour! They treated us with several missions today. 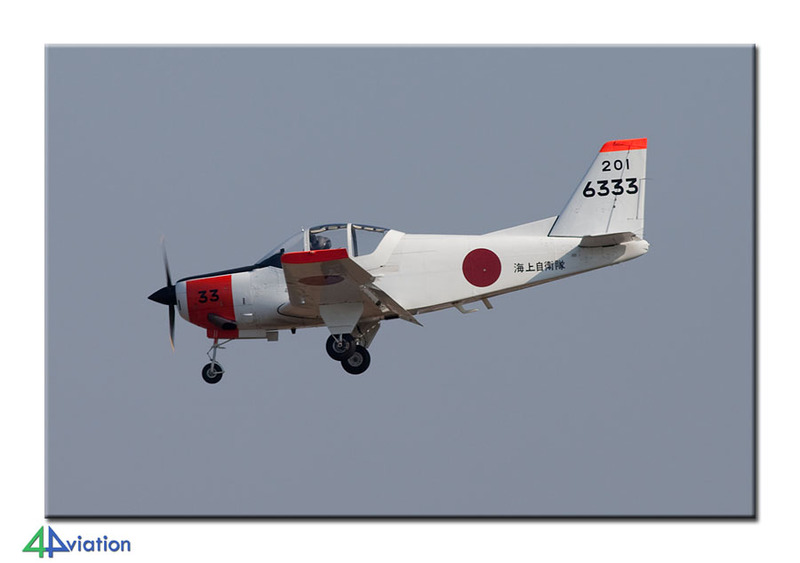 Tuesday morning (17 April) was spent as Ashiya to catch the red-white T-4s, after which we set out to Tsuiki for the afternoon and evening missions. 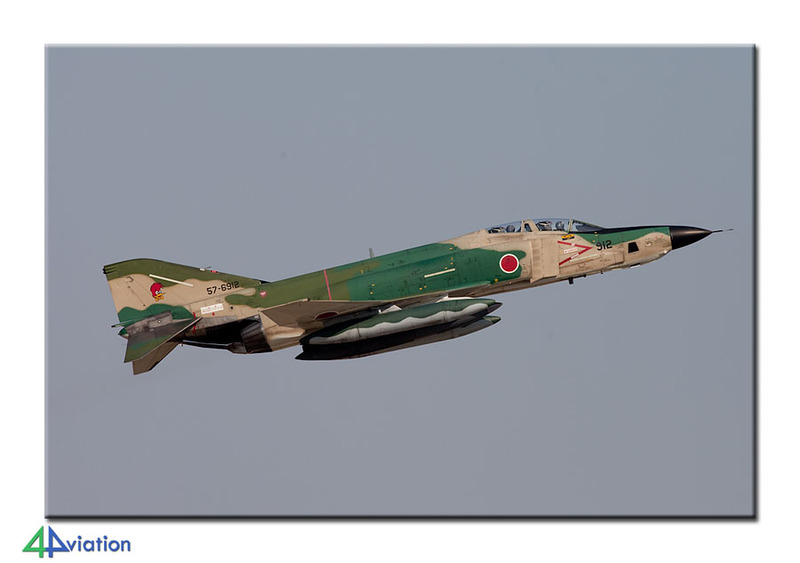 On many Japanese fighter bases they use Mondays and Tuesdays for evening flight, resulting in options for photos of fighters in the evening sun. 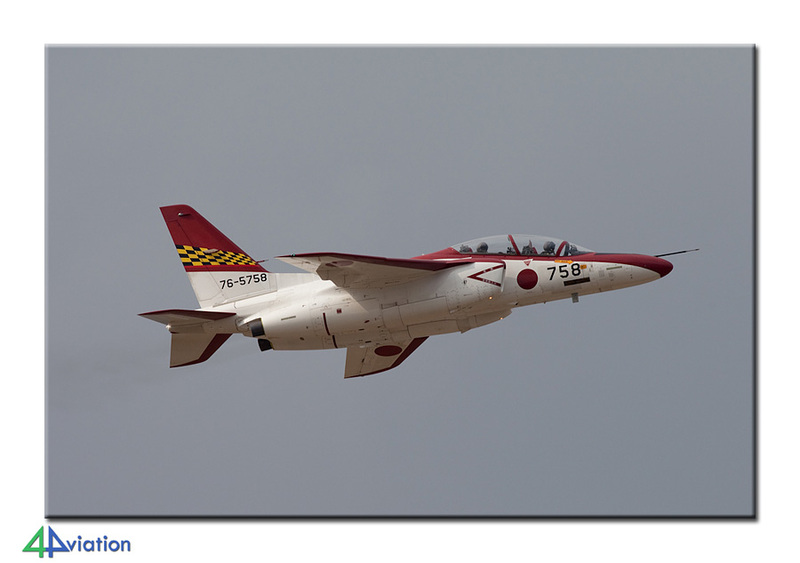 Tsuiki has several excellent spots for photography and many were used today to photograph the based Eagles and F-2s. When it got too dark to photograph we left this fine base and headed to our hotel. We paid a shirt visit to Ozuki on Wednesday 18 April, as the main goal for today was Iwakuni. This base has not got many good places to photograph from, but the based aircraft make up for that. Recently the new runway was opened, offering better possibilities when the wind is blowing from the right direction. The day started with activities using the ‘wrong’ runway but in the afternoon the waiting paid off as they switched runways. 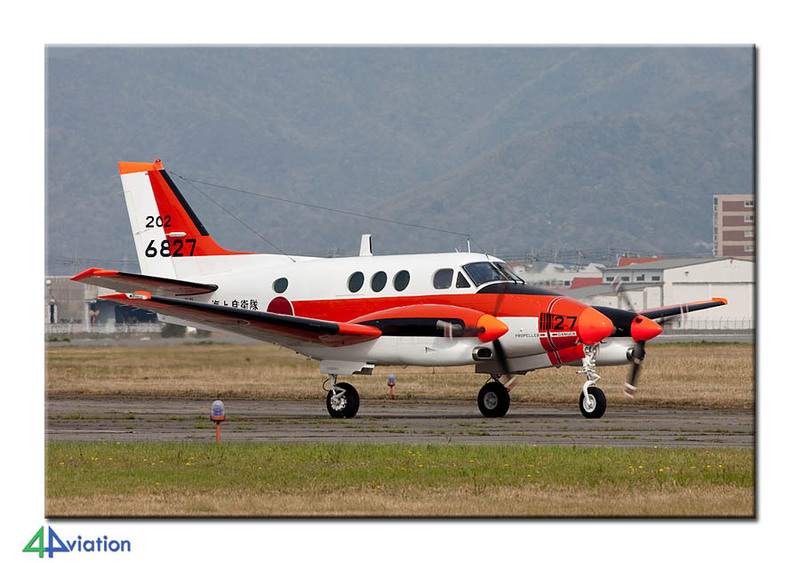 We were able to photograph several types, including the special US-2 as well as Orions and Hornets. At the end of the afternoon we started the long haul to Akeno. As if there were not enough highlights, Akeno joined the club on Thursday morning 19 April. Sun and lots of activities were the ingredients for yet another great morning. In the afternoon we set out to Hamamatsu, making a little boat trip with the Isewan Ferries, for the excellent museum and ditto activities. Highlight of the day was the return of a based E-767. Yet another new type to be photographed! 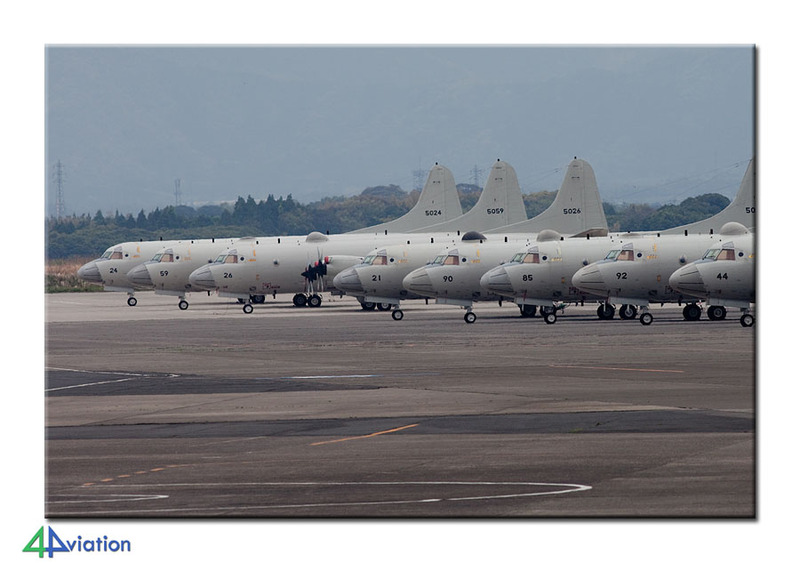 Although we visited NAS Atsugi earlier in the trip, we could not enough and we re-visited on Friday 20 April. This day a lot of different types passed before our lenses again. Saturday morning was spent here as well which resulted in another US-2. The afternoon was used for a short visit to Yokota and the trip to the hotel. Unfortunately, this was the end of our great trip and on Sunday 22 April we left for Amsterdam again, with a smile on our face!